Caplen Estates have the pleasure in presenting this three bedroom house, located in a quiet cul-de-sac in Buckhurst Hill. The current vendors have have owned the property for 18 years and have created a wonderful home. 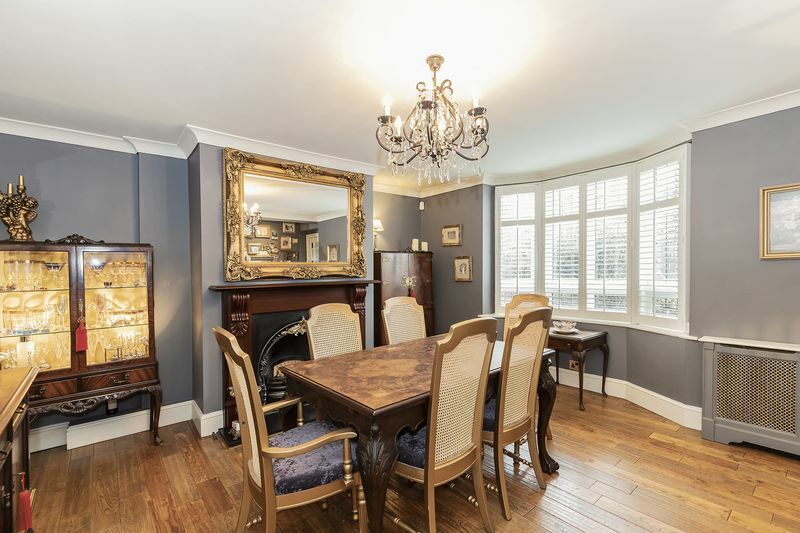 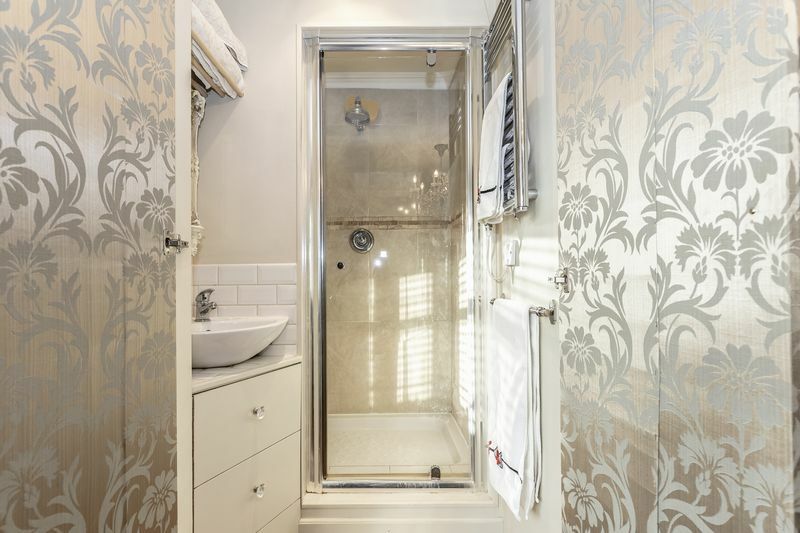 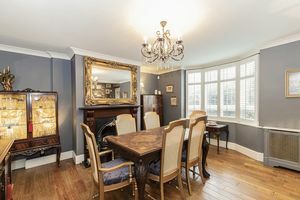 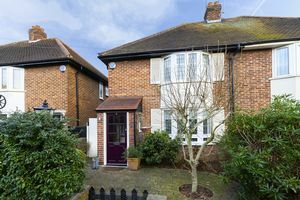 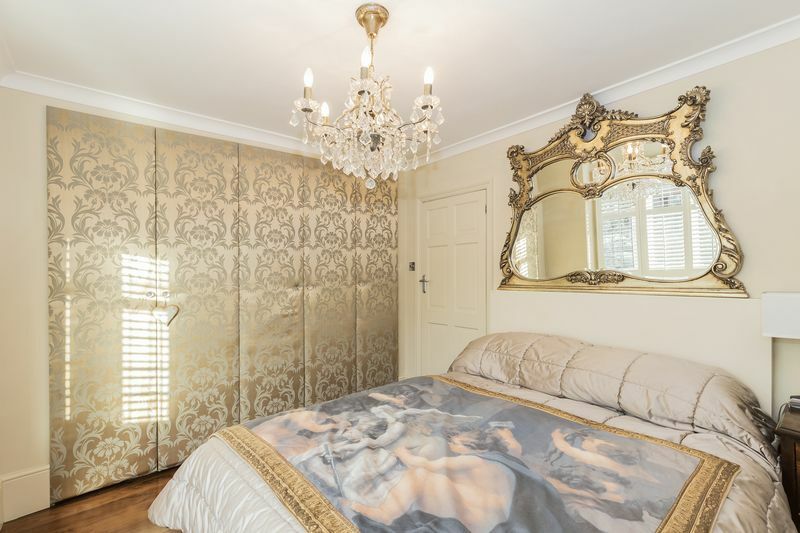 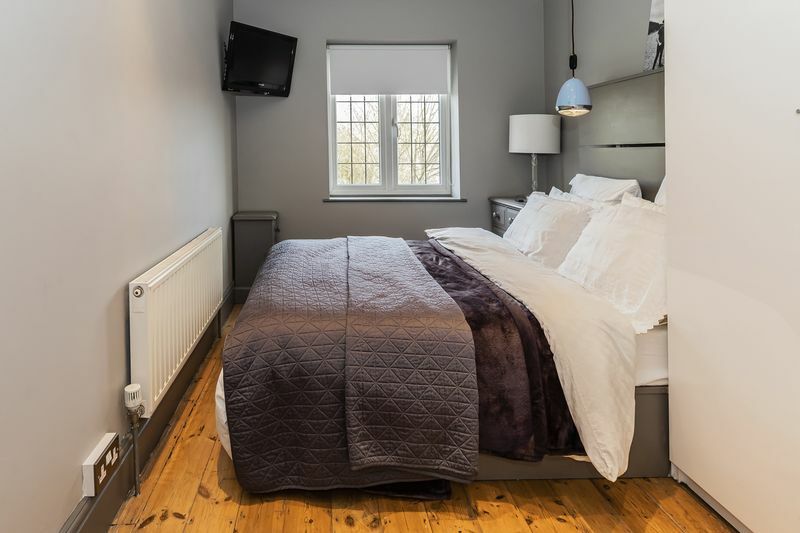 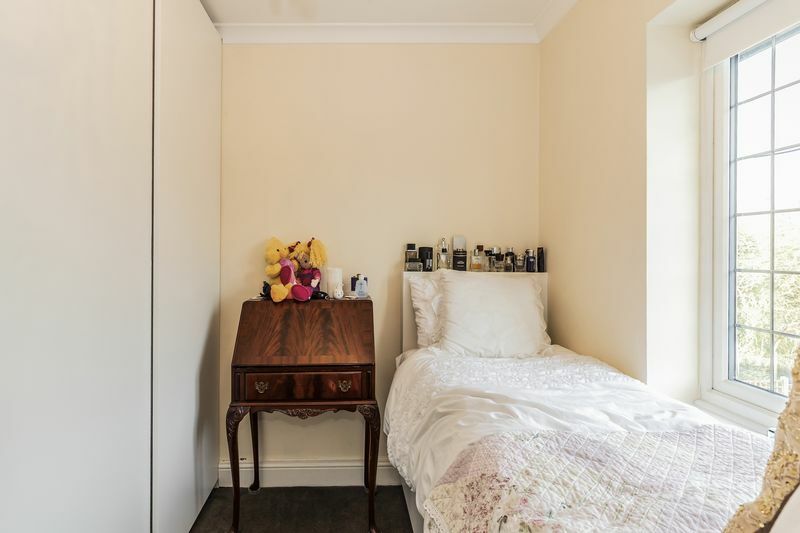 The property is within a five minute walk to Buckhurst Hill Central Line Station and Queens Road with its many shops and boutiques. 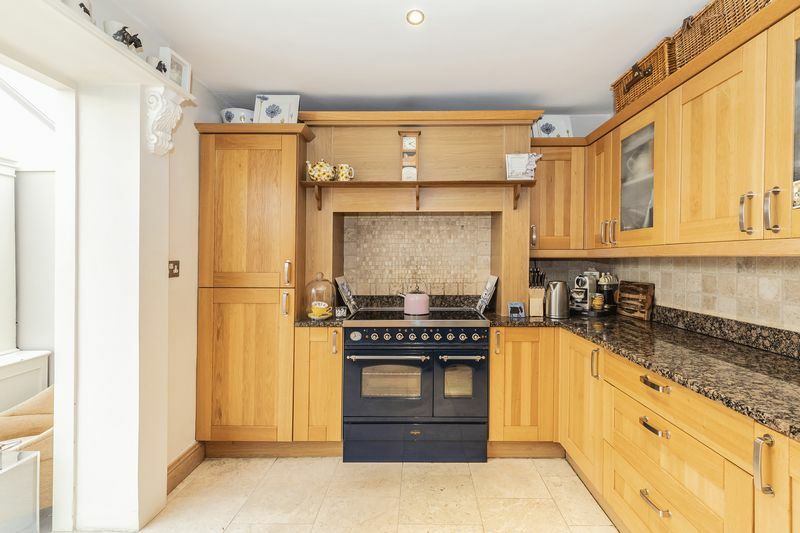 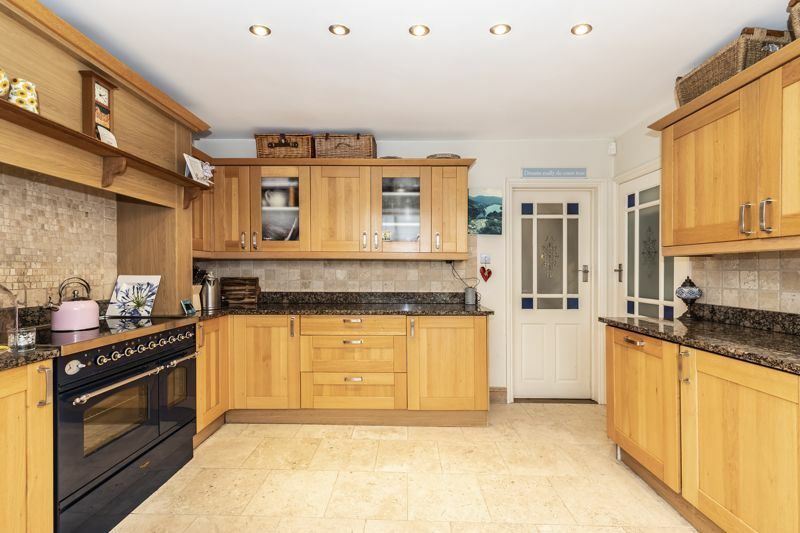 The Ground floor offers a large dining room at the front of the property, kitchen with wooden cabinets and granite worktops, integrated dishwasher and fridge. There is also space for a washing machine and range cooker. 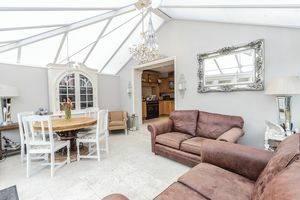 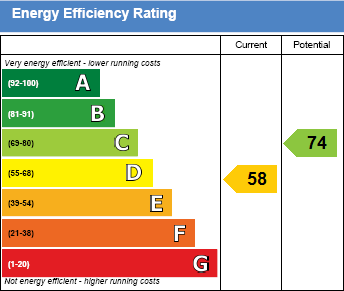 This leads into a large light filled conservatory which is used all year round and has central heating throughout. 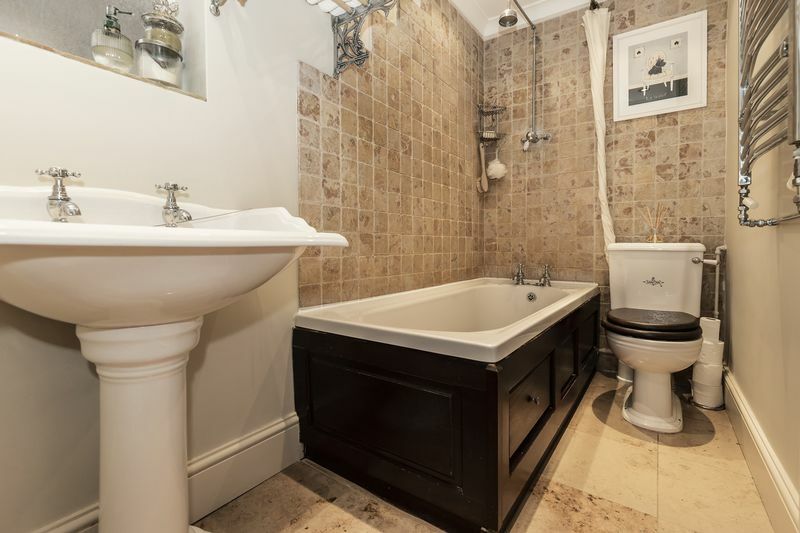 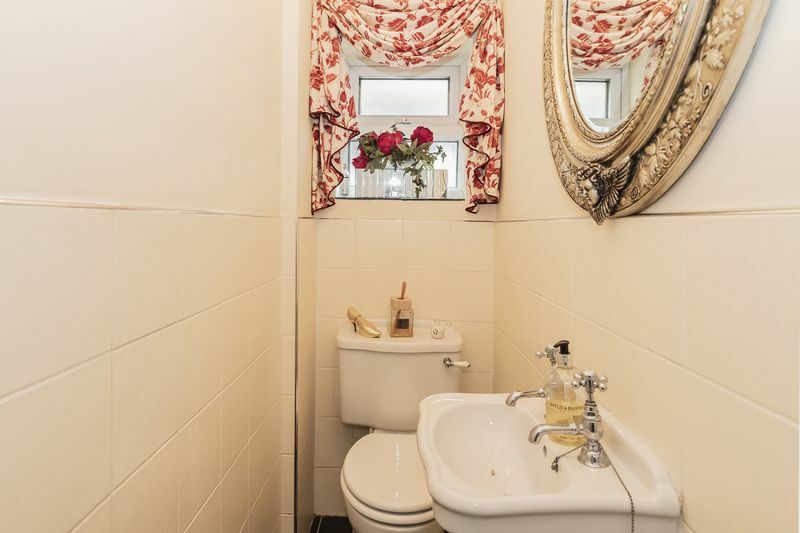 There is also a downstairs bathroom and WC. Upstairs has two double bedrooms, the master with a shower room and fitted wardrobes in both and a further single bedroom. 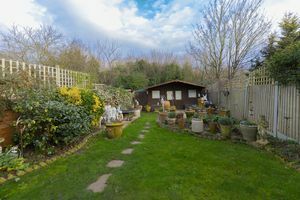 The rear garden is part paved and part lawn and there is a large summer house/outbuilding at the bottom of the garden with electric. 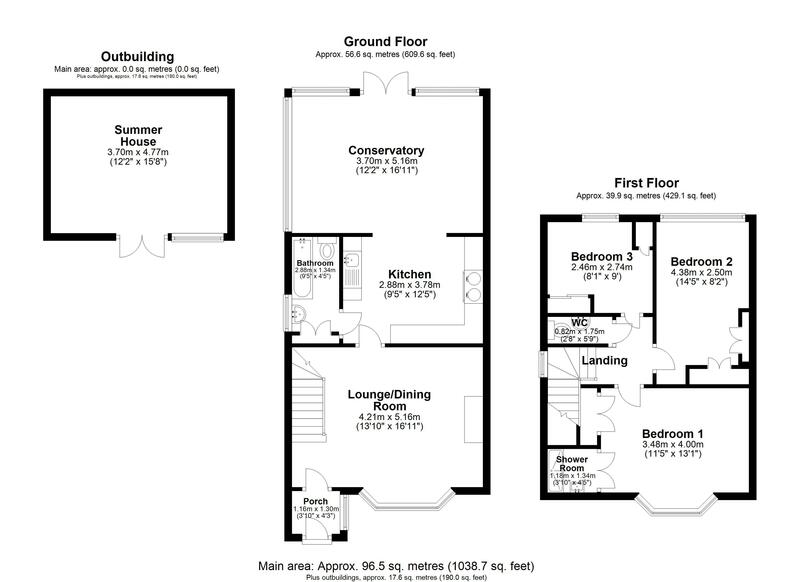 Please call today to book a viewing 0203 937 7733.